Target pom poms, Choose your outside colour first and then your inside colour second. 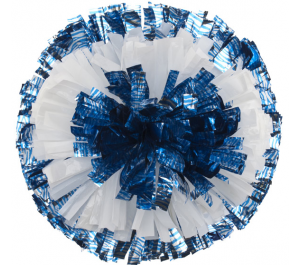 These pom poms only work well on a dowel handle or a loop or block handle. 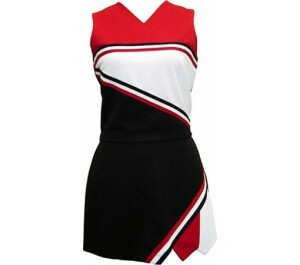 Baton handle creates the target to be at both ends. 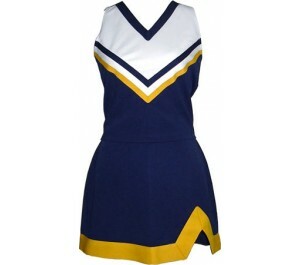 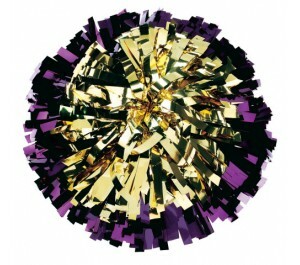 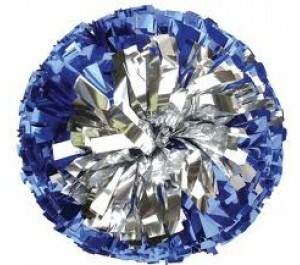 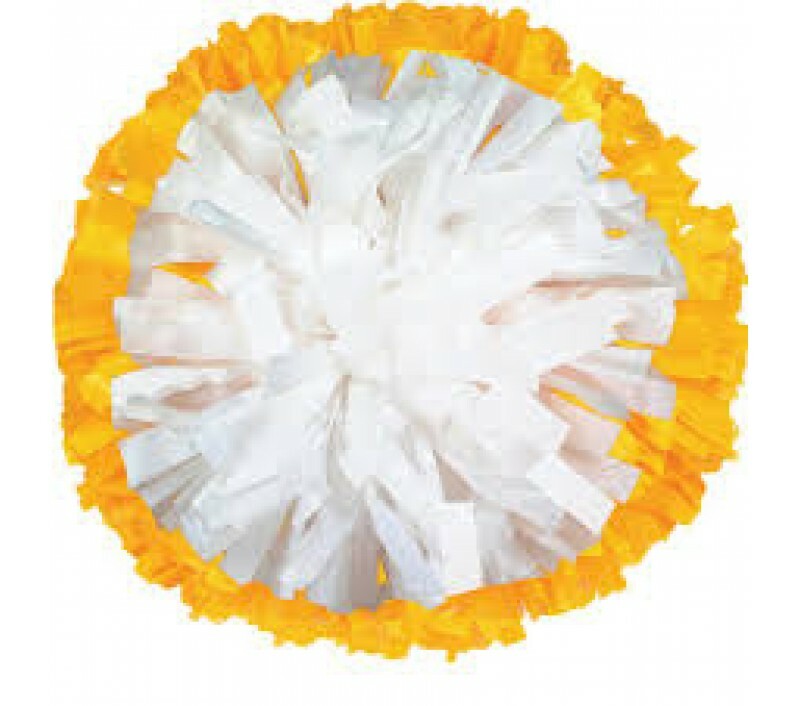 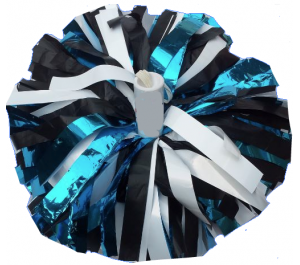 Pom poms are not sold as a pair, priced individually.